As our PWA International Women’s Day 2018 celebrations is approaching – we are looking for volunteers to aid with tasks throughout the day. Tasks include: setup & pack-up, ushering guests, manning the registration desk/ stalls etc. 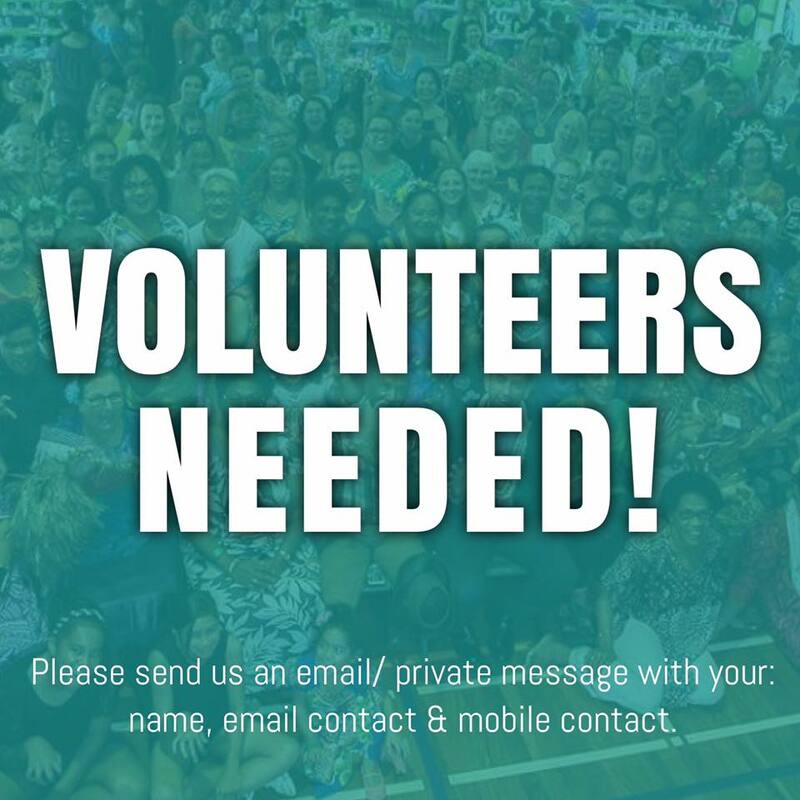 If you are available and interested in volunteering a few hours of the day please email (pasifikawomensalliance@gmail.com) us with your name, email & contact number. We look forward to celebrating another International Women’s Day with you again!